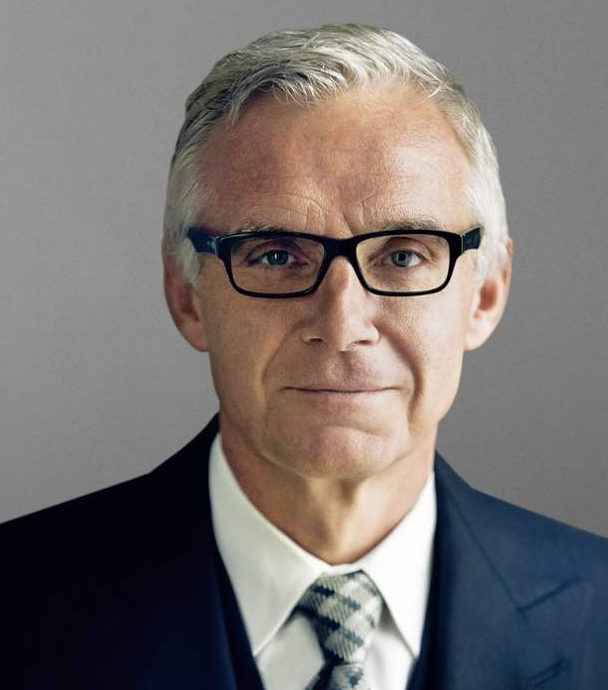 Mr. Urs Rohner has been the Chairman of Credit Suisse Group AG since April 29, 2011 and has been its Independent Director since 2009. At Credit Suisse Group AG, Mr. Rohner served various positions, including as the Chief Operating Officer of Banking Business from January 1, 2006 to April 2009; Group General Counsel, Member of the Group Executive Board and Head of Group Corporate from June 1, 2004 to April 2009; Member of the Bank Executive Board for Banking Business from 2005 to April 2009; Vice Chairman from April 24, 2009 to April 29, 2011; and General Counsel of Banking Business from July 2005 to April 2009. He has been the Chairman of Credit Suisse AG since April 29, 2011 and has been its Independent Director since April 24, 2009. Mr. Rohner also serves as the Chairman of Credit Suisse (USA), Inc. and has been its Director since 2009. He serves as an Independent Non-Executive Director at GlaxoSmithKline plc since January 1, 2015; Chairman of the Advisory Board of University of Zurich Department of Economics; Vice Chairman of Swiss Bankers Association; Member of the Board of Directors of the Zurich Opera House; Board Trustees Member of International Institute for Management Development Foundation; and Swiss University Sports Foundation. Mr. Rohner also serves as a Board, Advisory Board, Board of Trustees Member or Chairman of Swiss Finance Council, Economiesuisse, Avenir Suisse, Alfred Escher Foundation, Lucerne Festival, European Banking Group, European Financial Services Round Table, Institute International d'Etudes Bancaires, Institute of International Finance and International Business Leaders Advisory Council of the Mayor of Beijing. From 2000 to 2004, he served as the Chief Executive Officer and Chairman of the Executive Board of ProSiebenSat.1 Media AG. Mr. Rohner also served as the Head of Sales and Merchandising until April 30, 2004 and Chairman of the Executive Board from October 2, 2000 until April 30, 2004. He served as the Chief Executive Officer, President and Chairman of ProSieben Digital Media GmbH. Mr. Rohner was an Attorney at Sullivan & Cromwell LLP from 1988 to 1989. He served as a Partner at Lenz & Staehelin from 1992 to 1999. He served as an Attorney from 1983 to 1988 and from 1990 to 1992. He started his career at the firm in 1983. Previously, he served as a Director of Swiss International Air Lines AG until December 6, 2001 and AXA Versicherungen AG until 2005. He also served as a Director of Stillhalter Vision AG, BK Vision AG, Penturax AG, Spezialitaeten Vision AG and Rentura AG. Mr. Rohner was admitted to the Bar of the State of New York in 1990 and to the Bar of the Canton of Zurich in 1986. He received a Master in Law degree from University of Zurich, Switzerland in 1983.